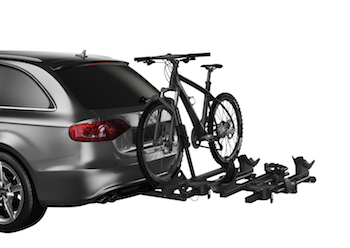 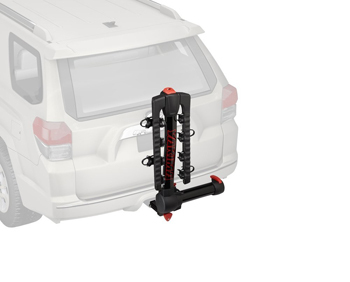 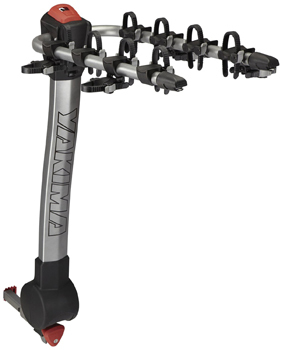 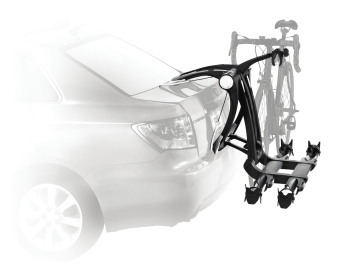 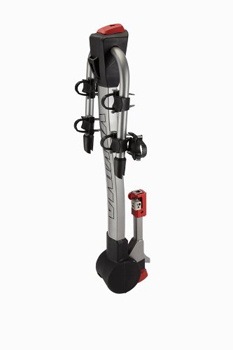 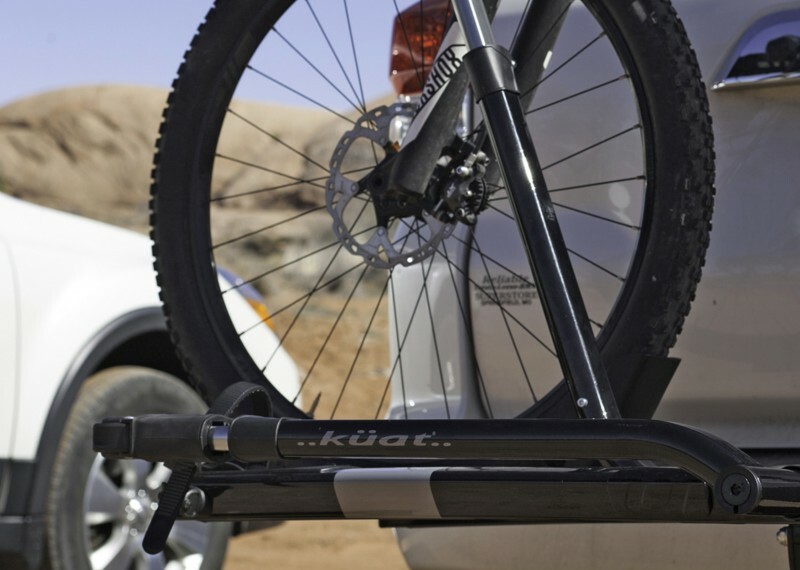 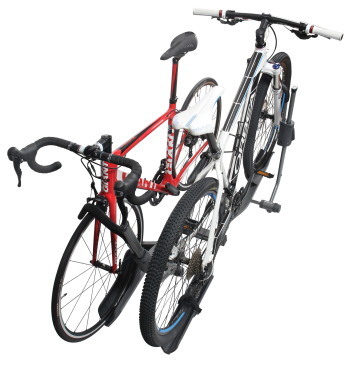 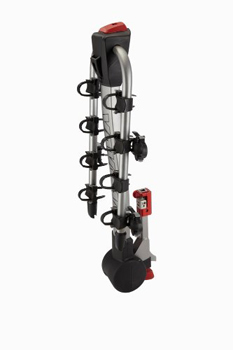 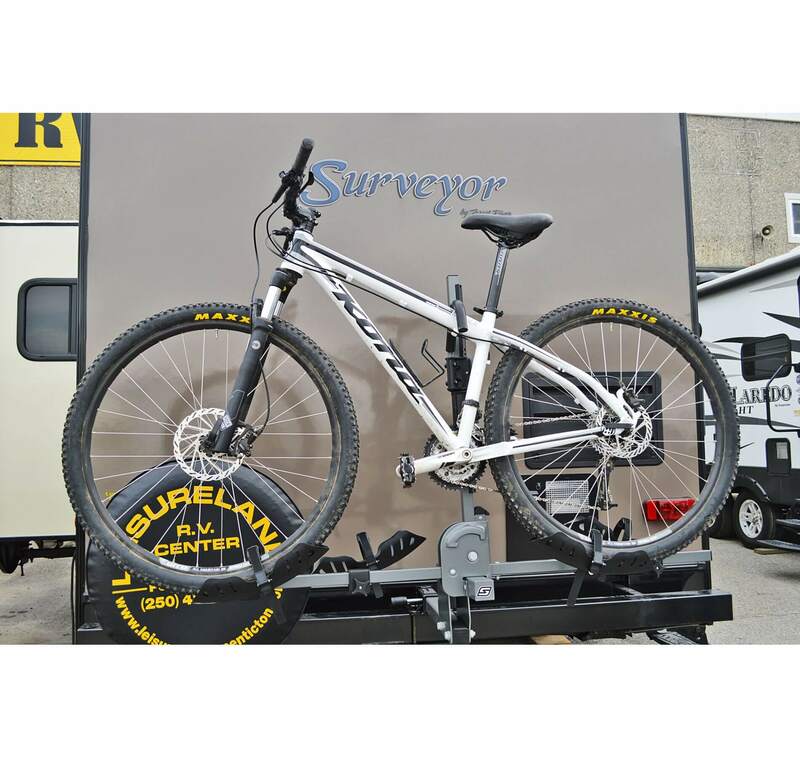 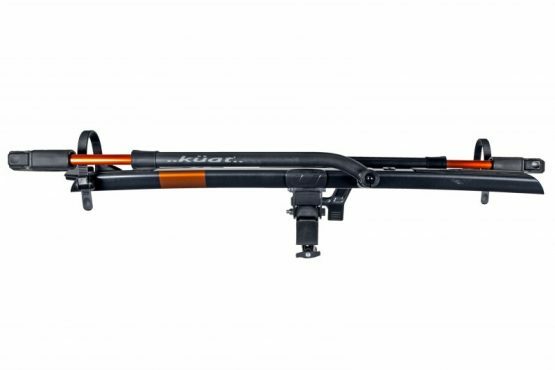 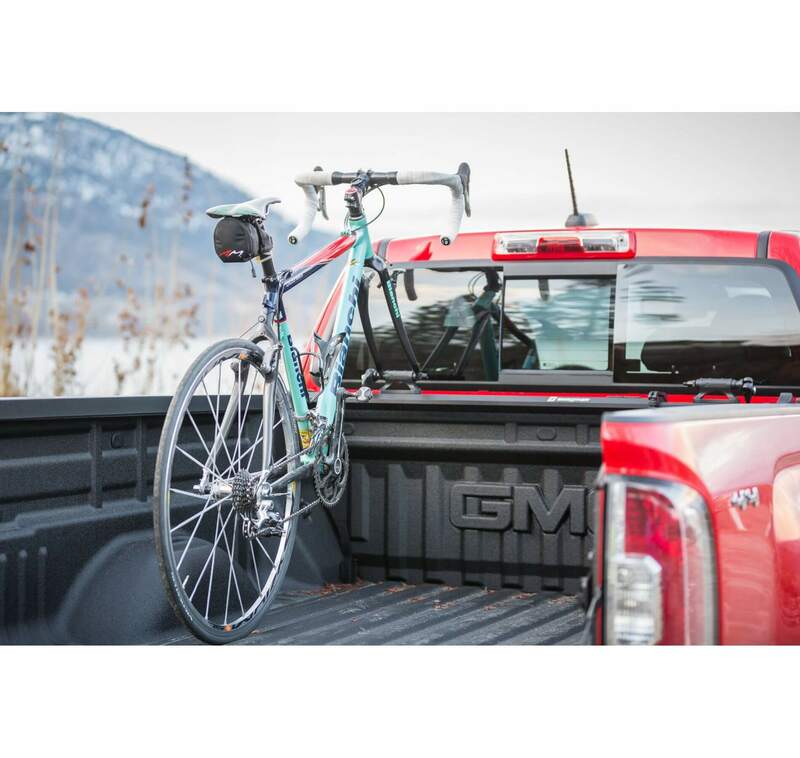 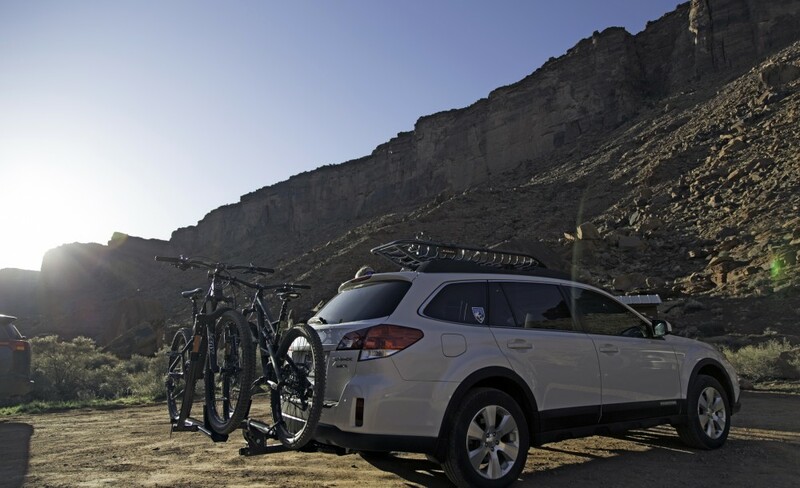 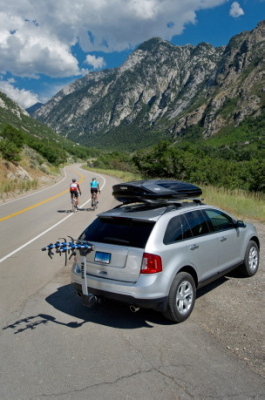 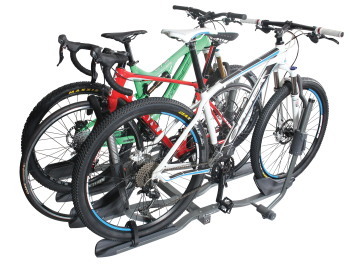 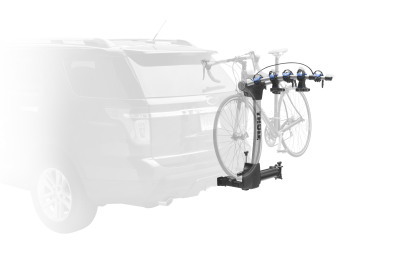 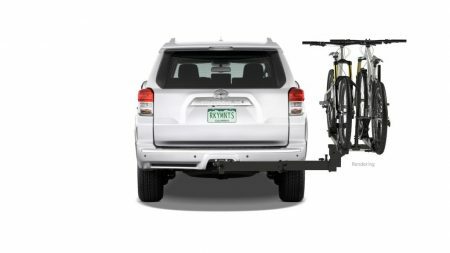 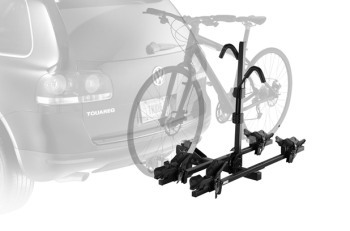 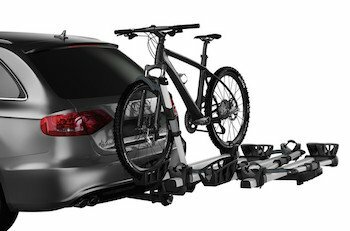 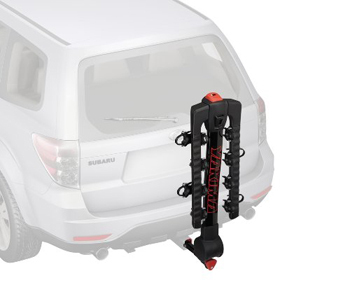 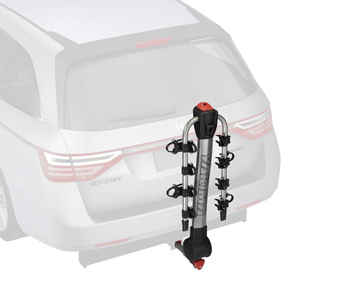 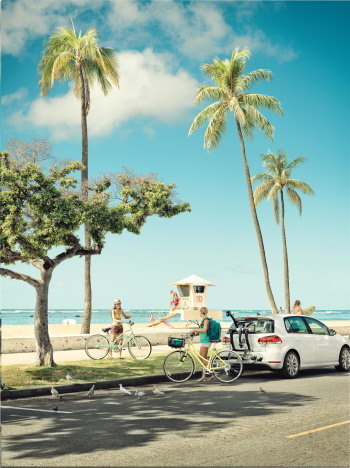 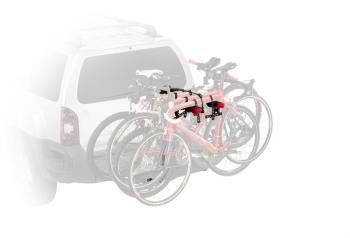 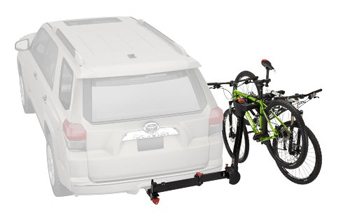 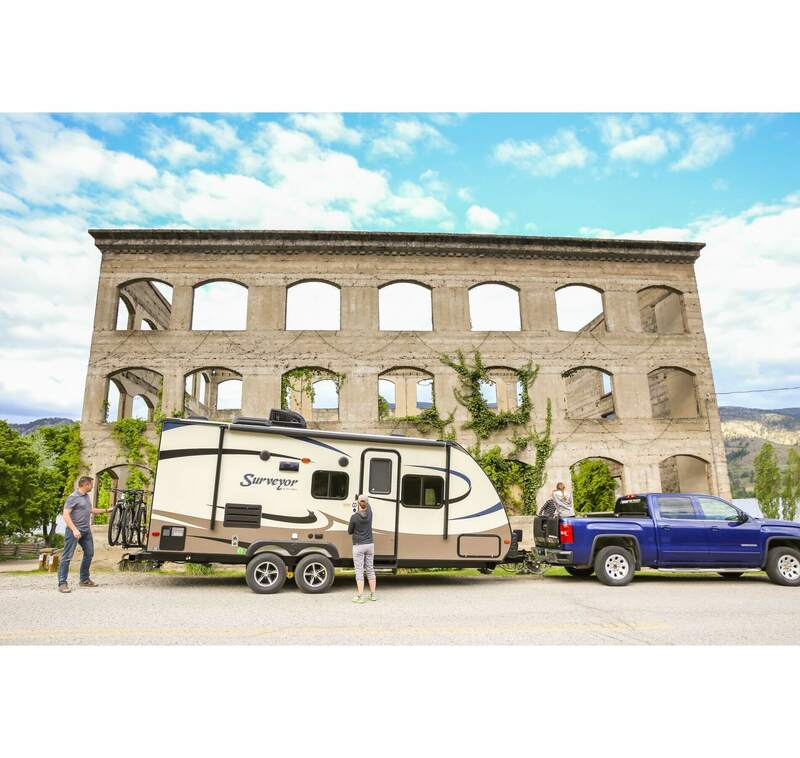 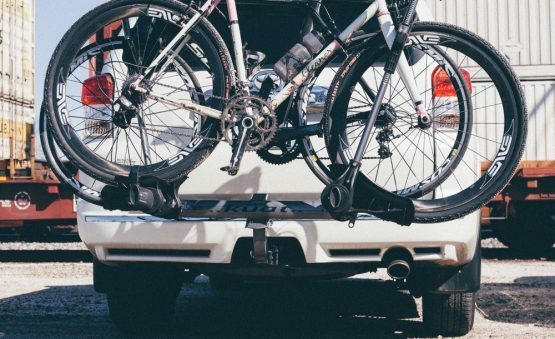 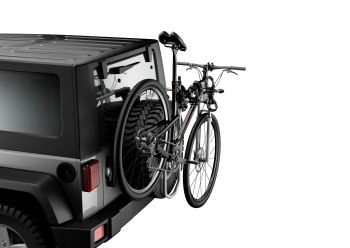 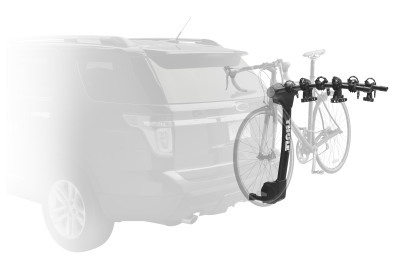 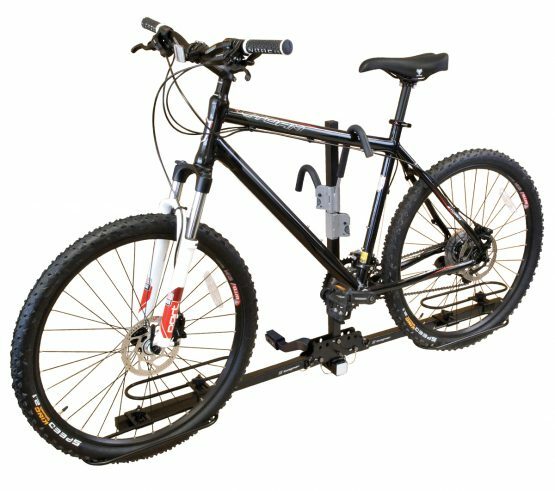 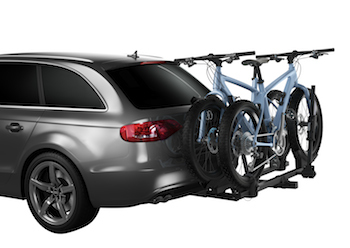 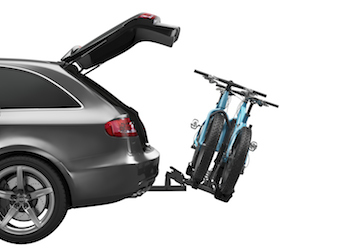 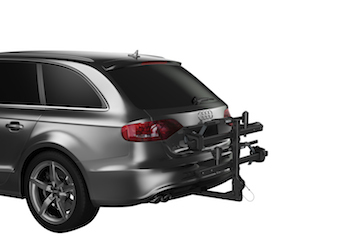 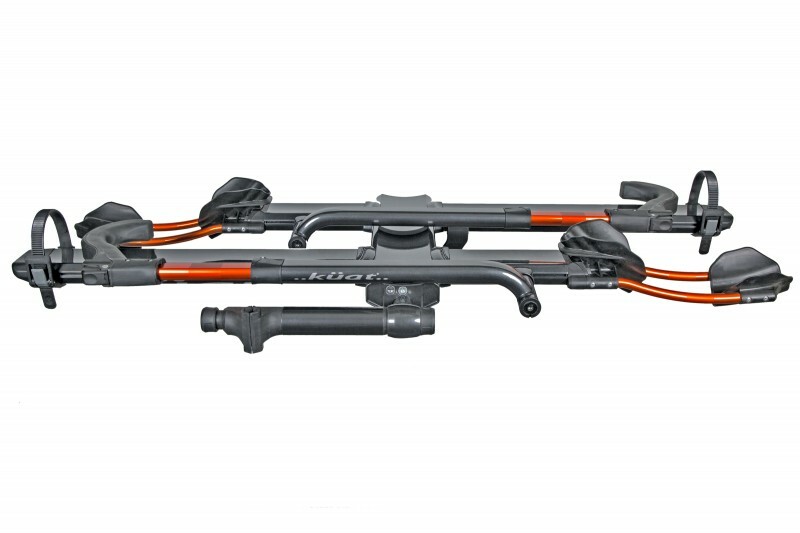 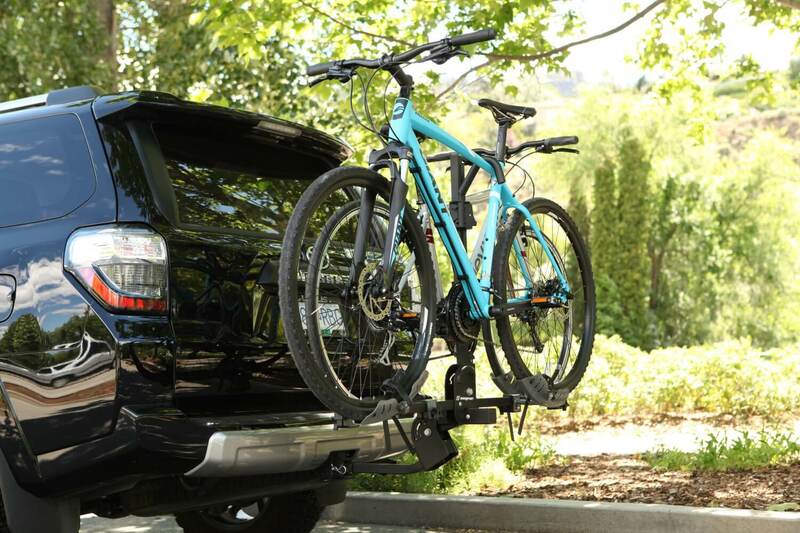 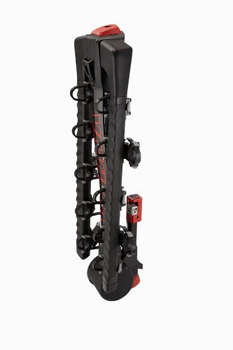 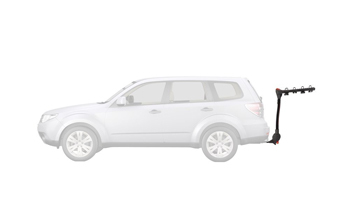 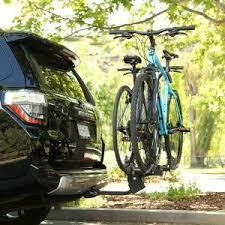 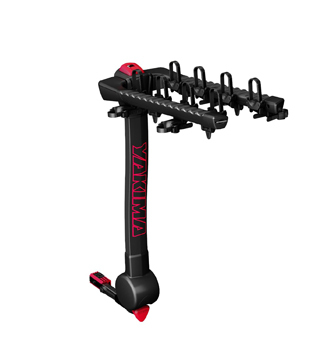 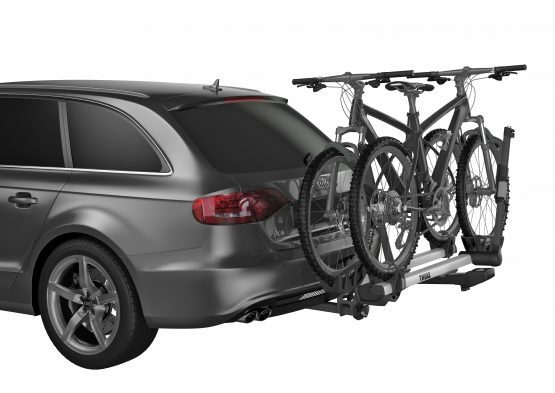 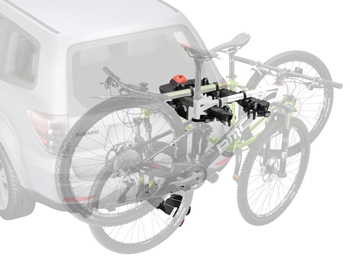 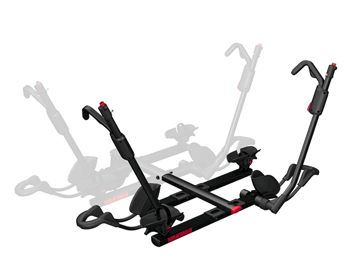 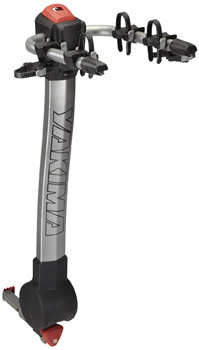 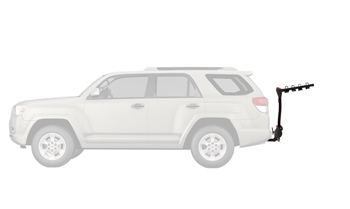 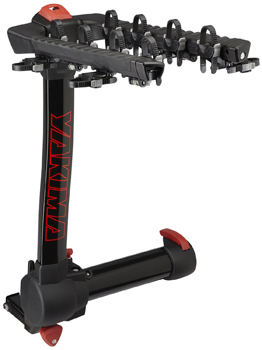 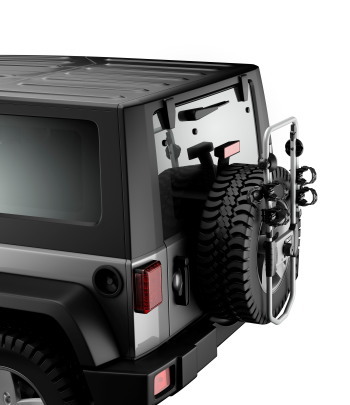 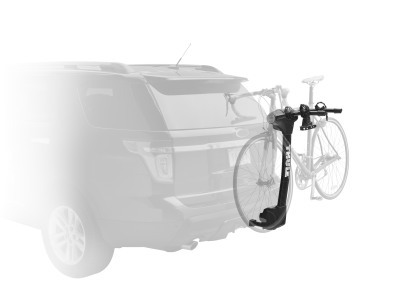 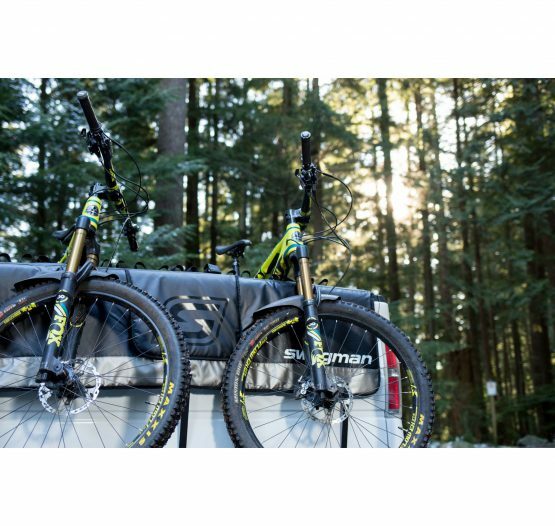 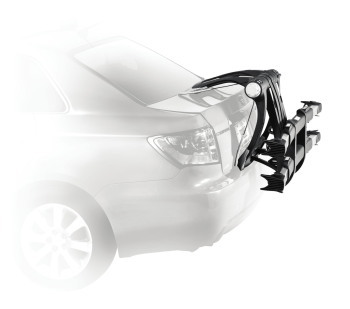 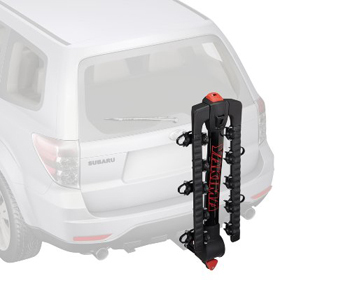 YAKIMA’s RidgeBack 2 is capable for loading and protecting 4 bikes comfortable and safely. 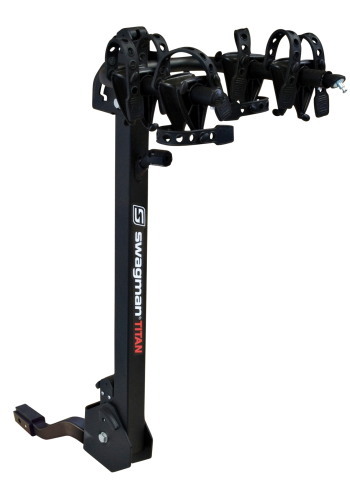 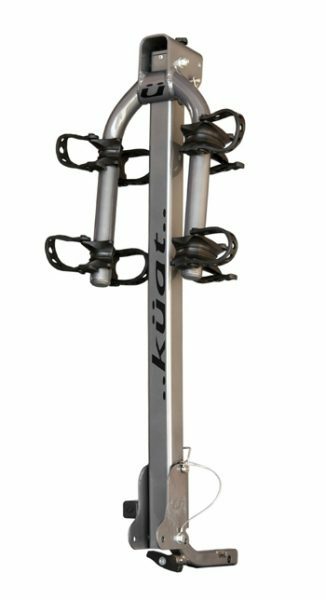 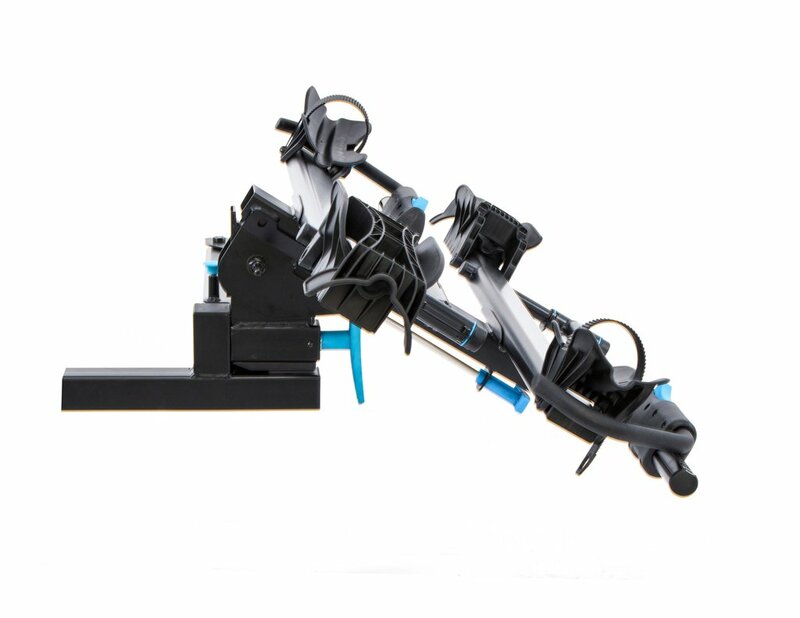 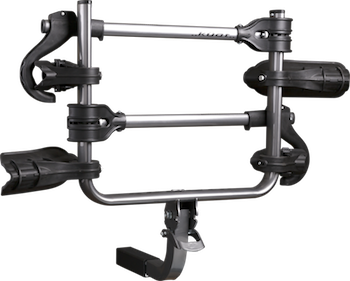 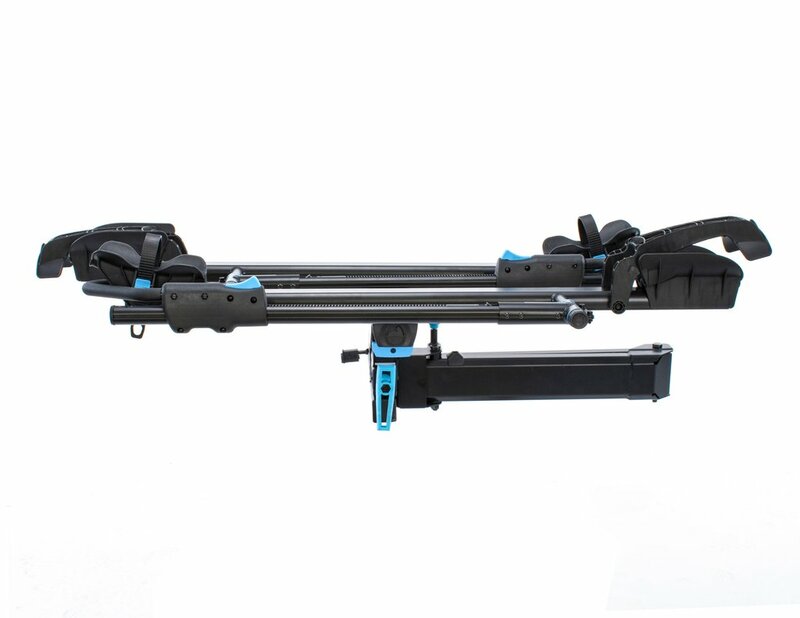 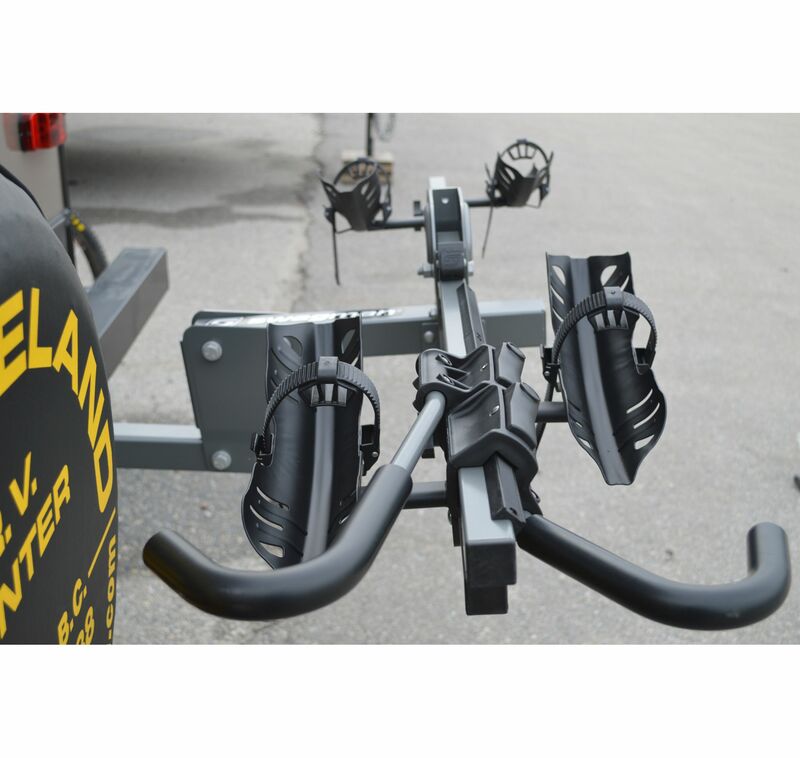 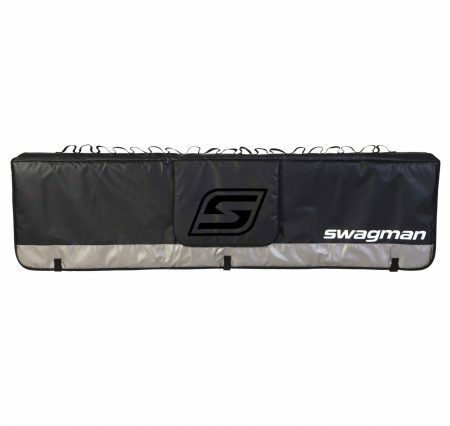 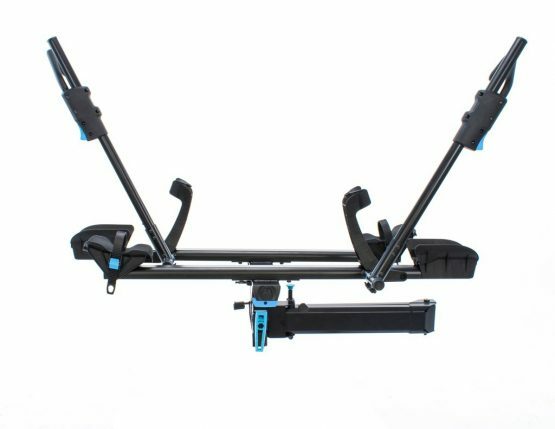 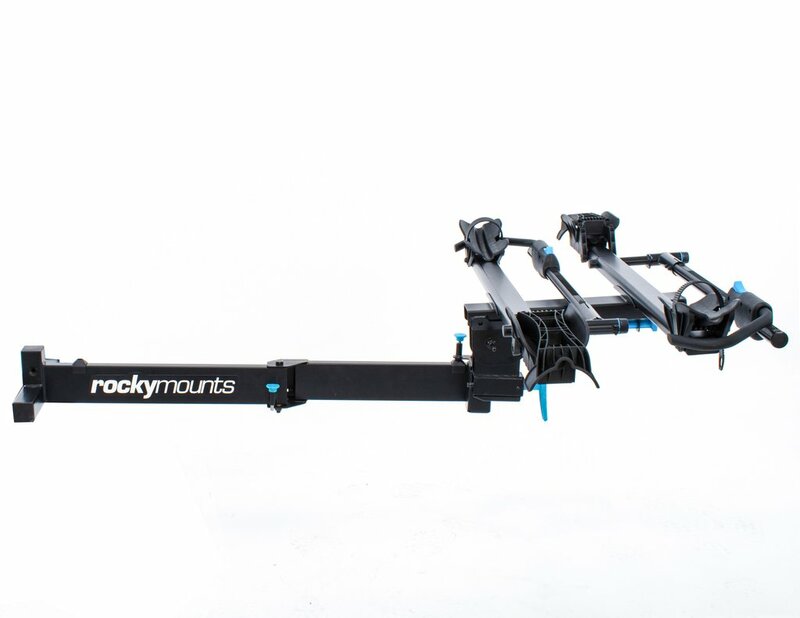 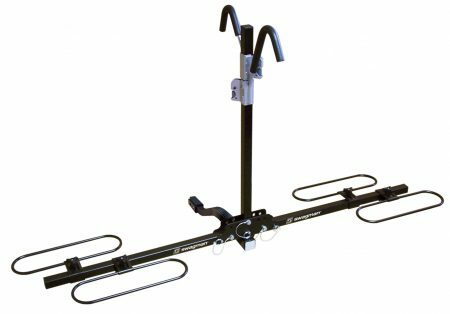 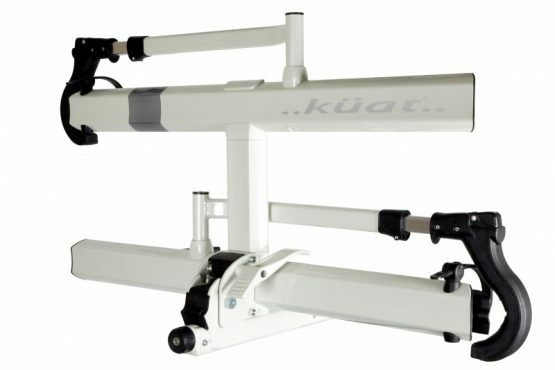 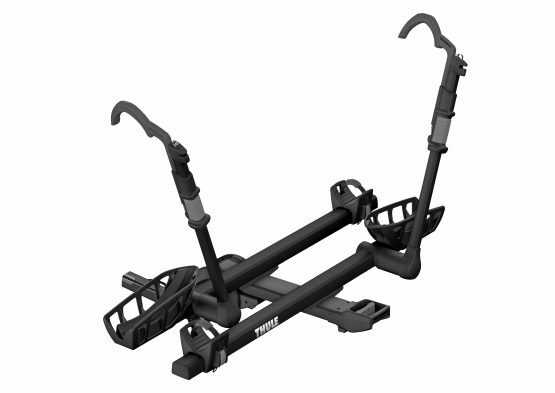 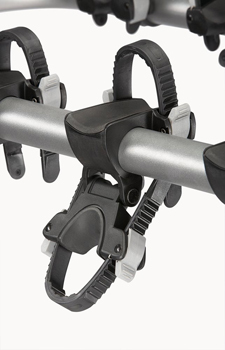 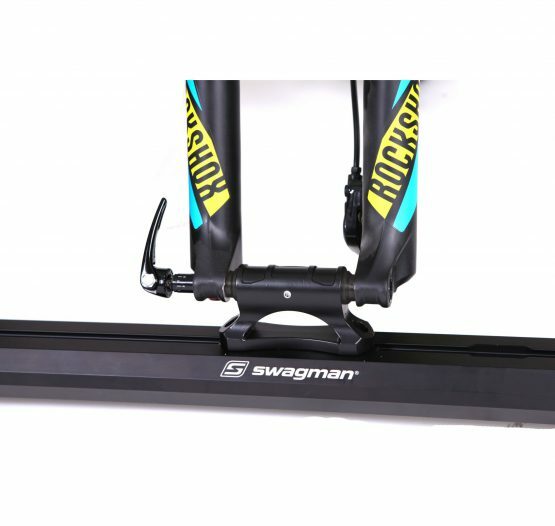 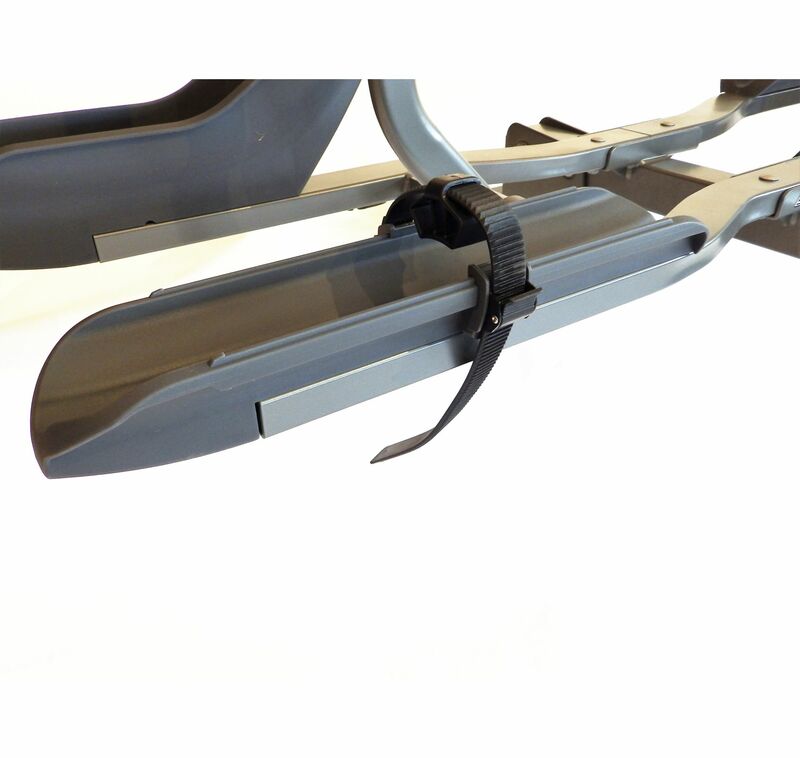 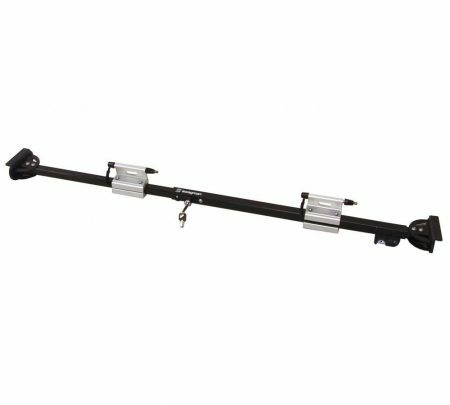 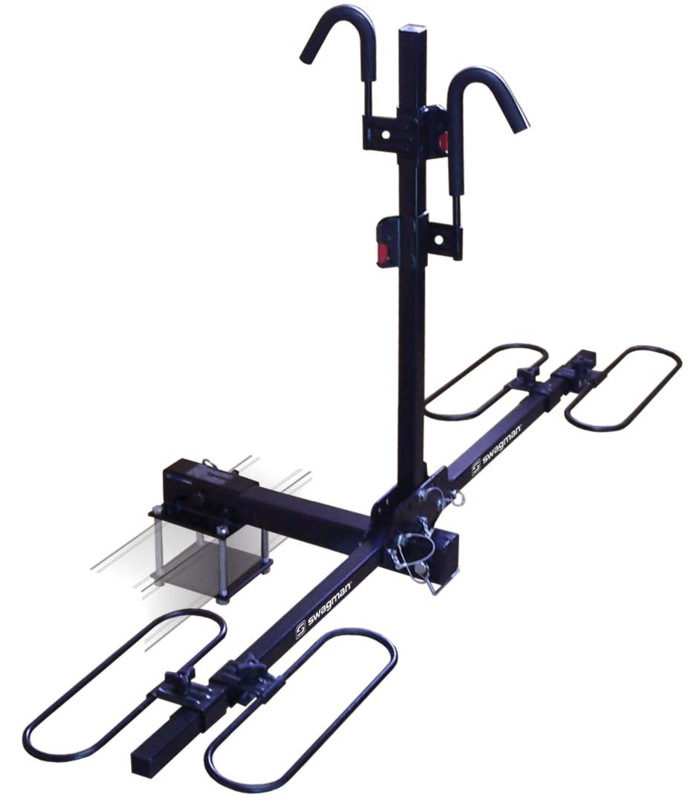 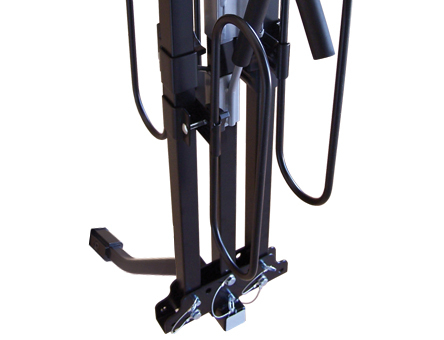 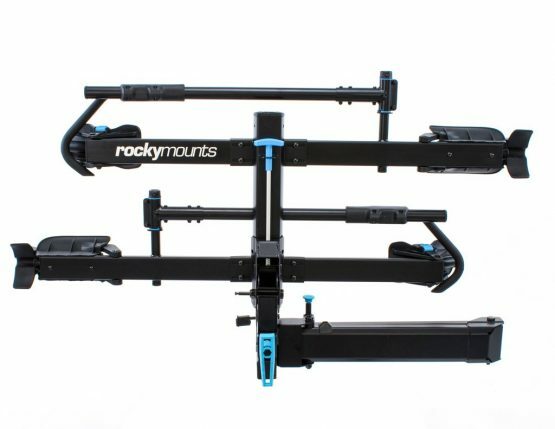 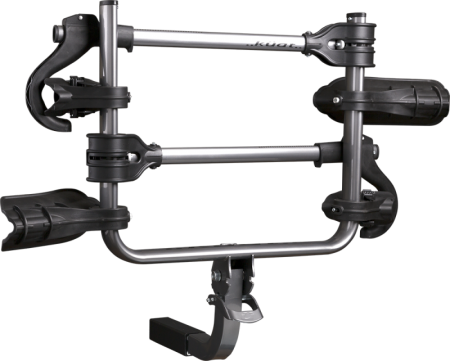 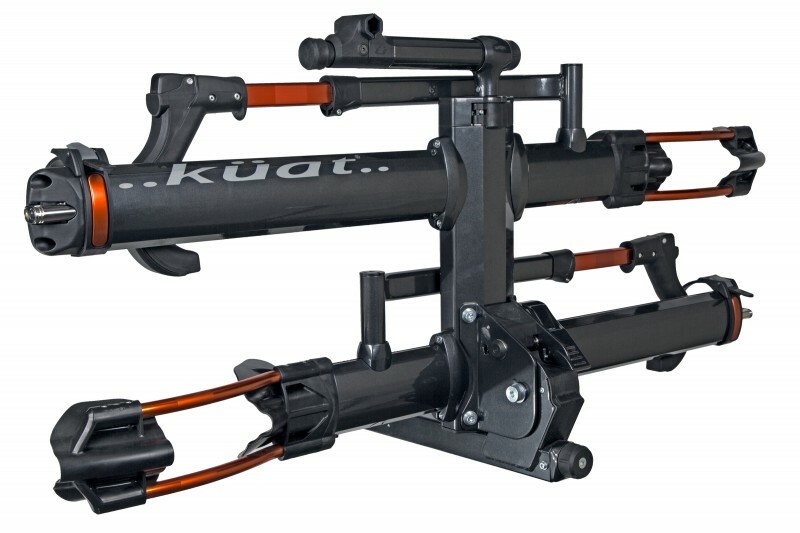 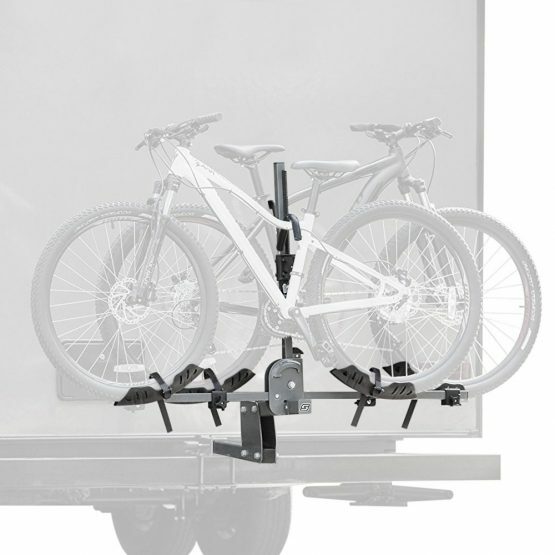 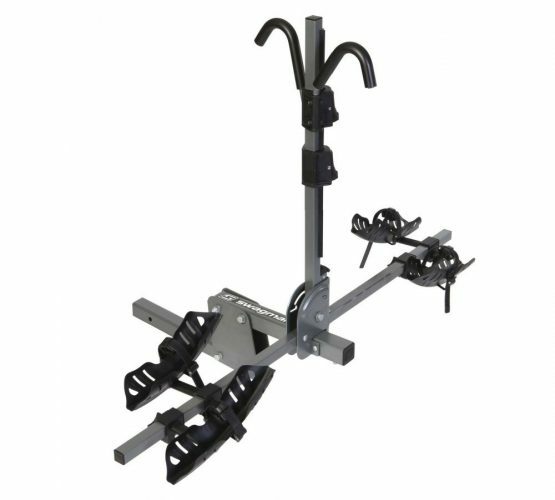 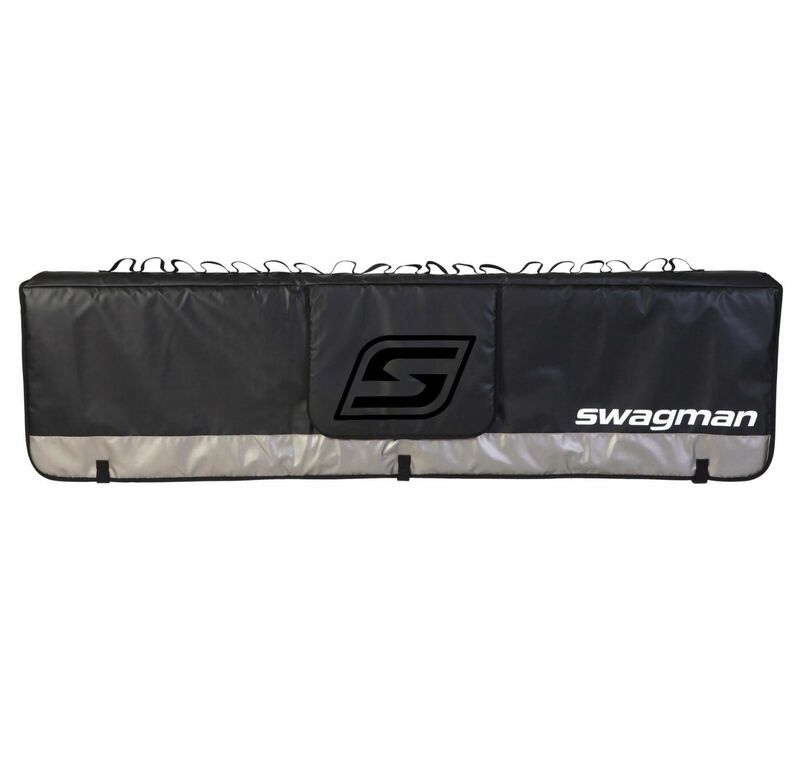 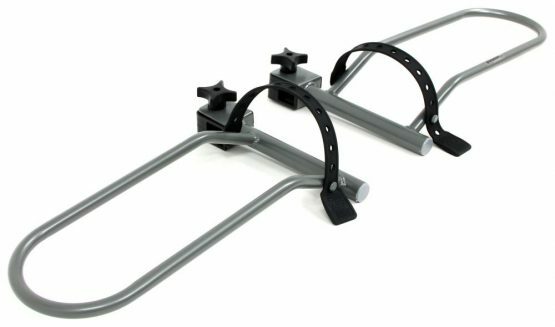 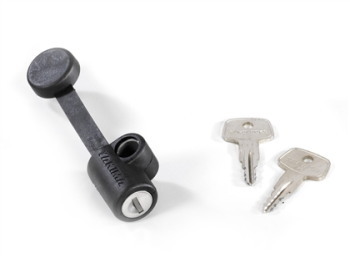 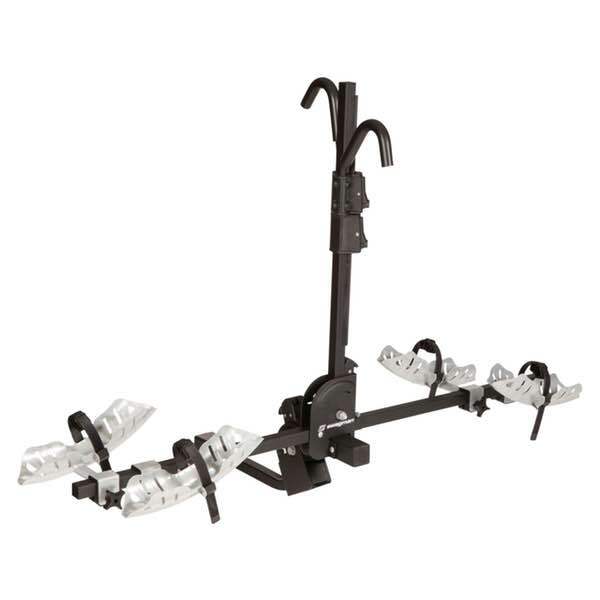 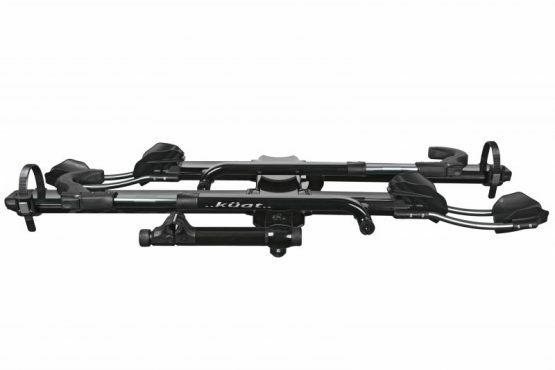 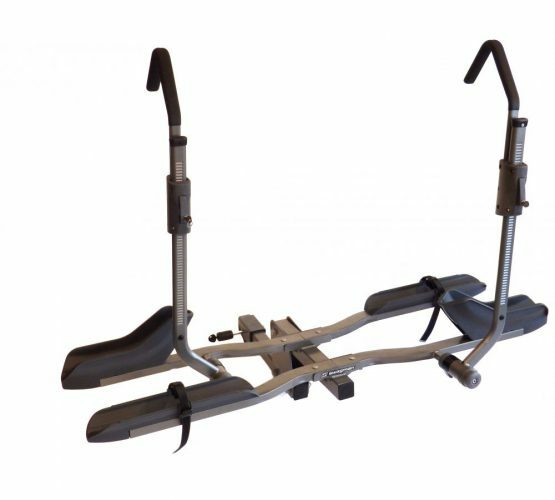 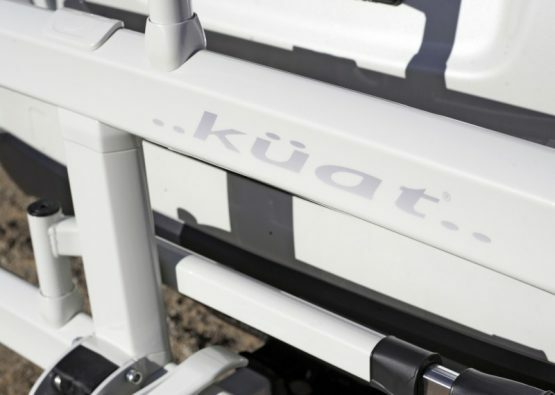 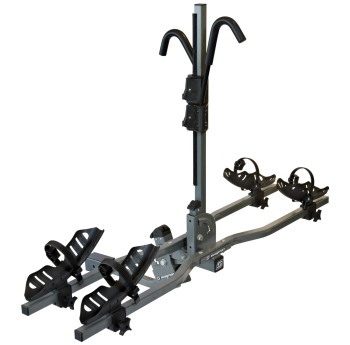 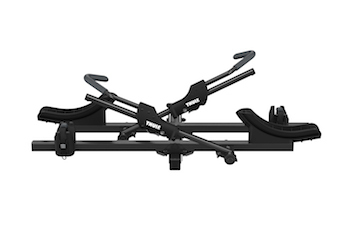 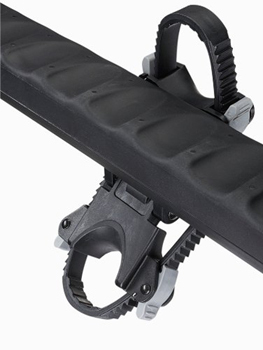 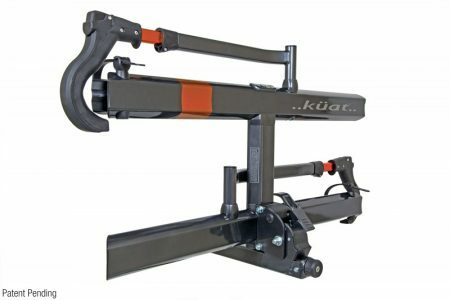 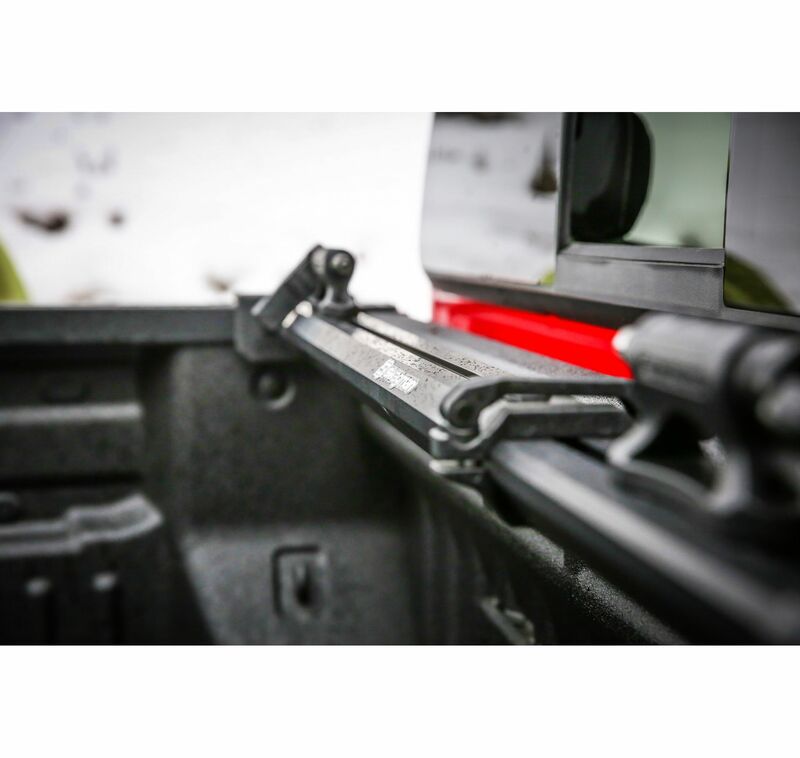 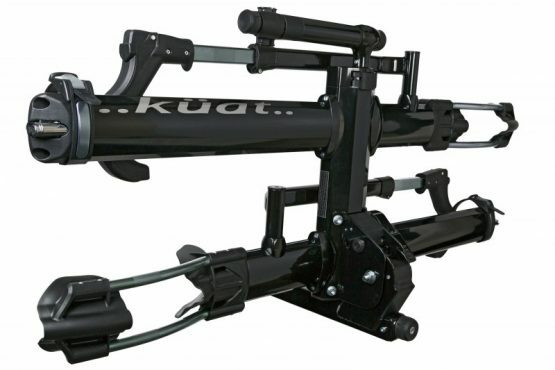 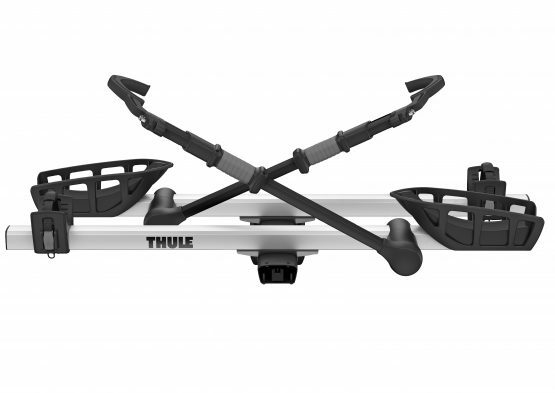 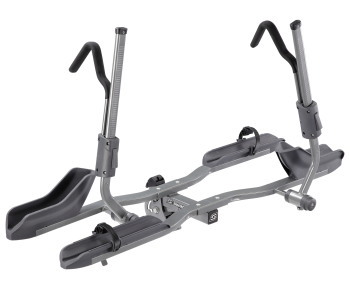 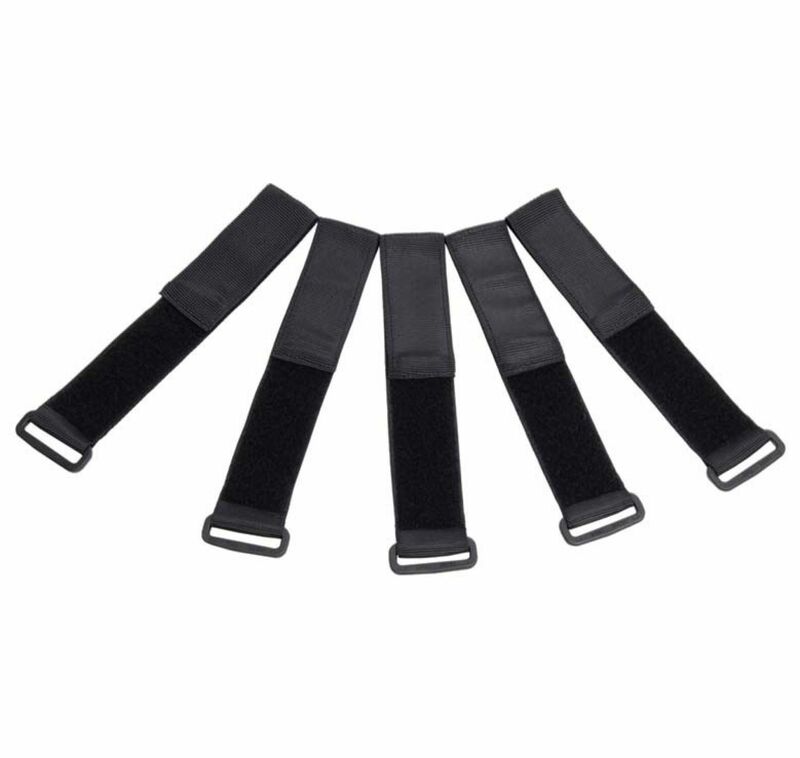 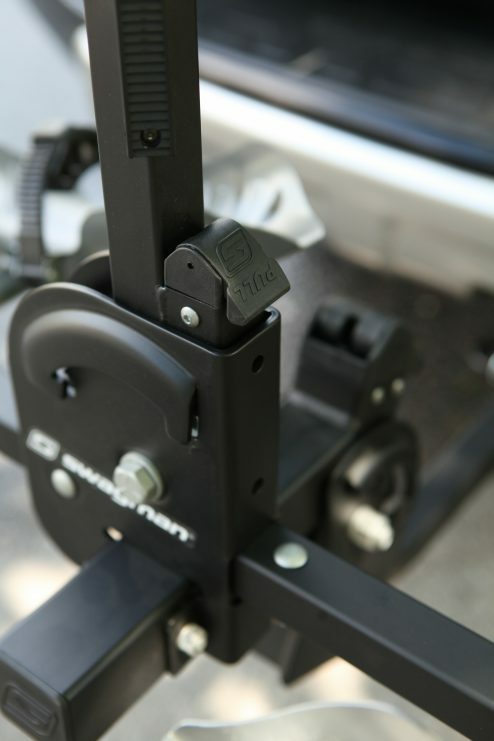 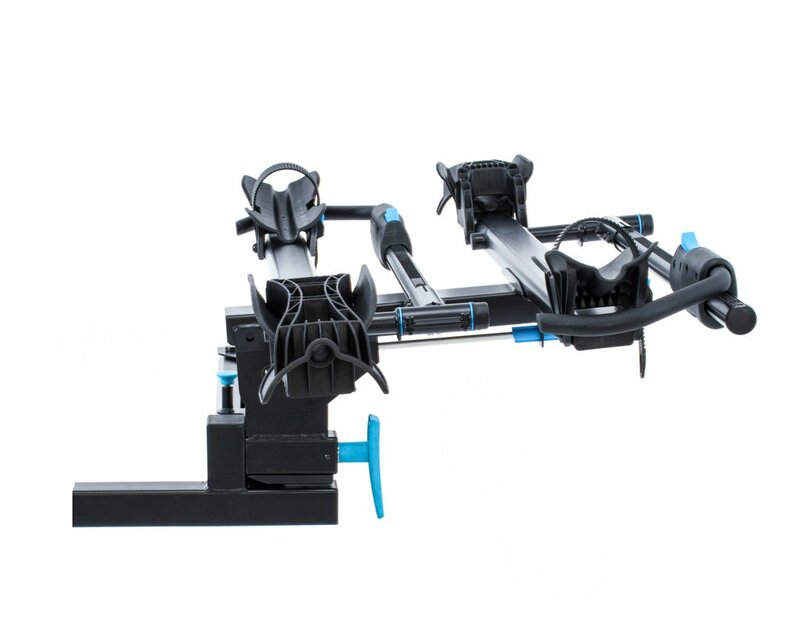 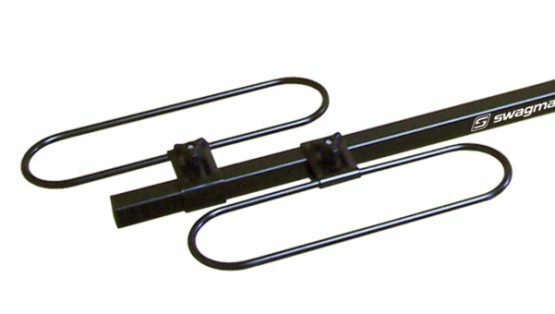 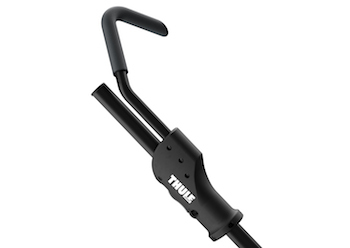 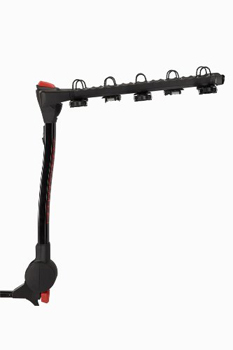 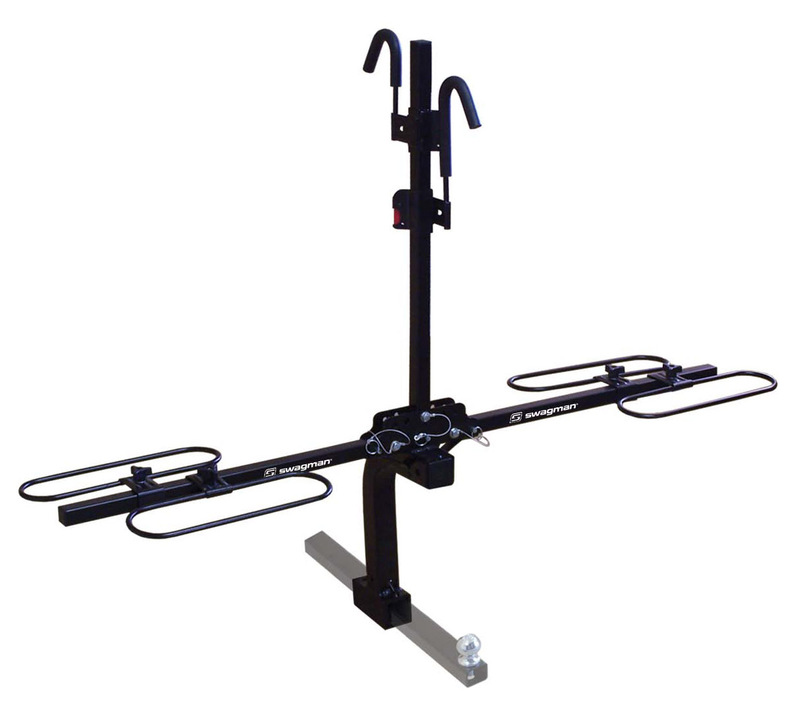 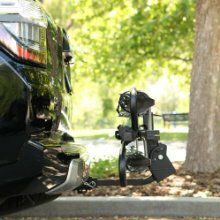 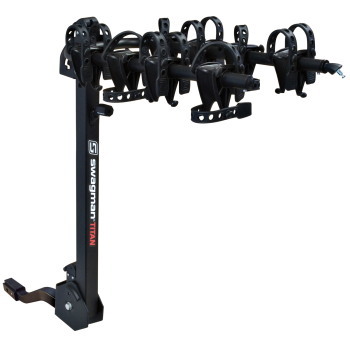 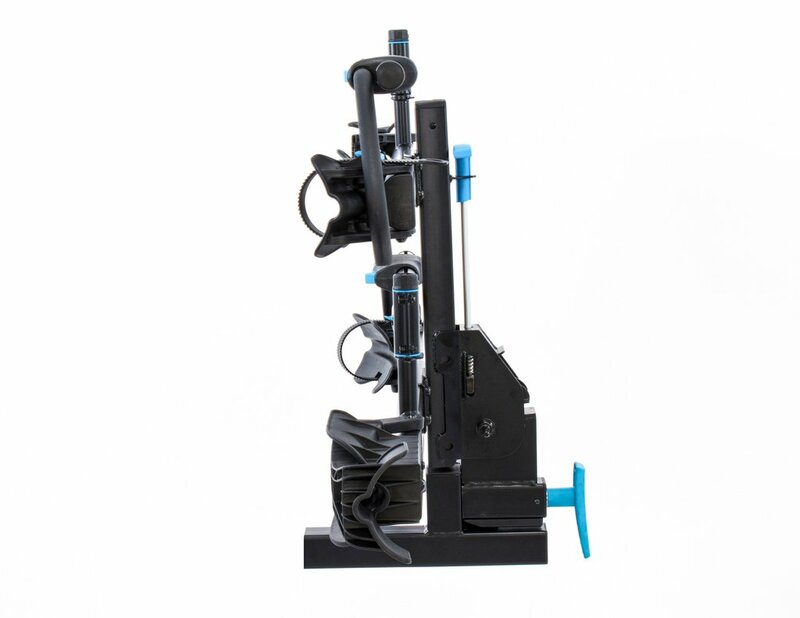 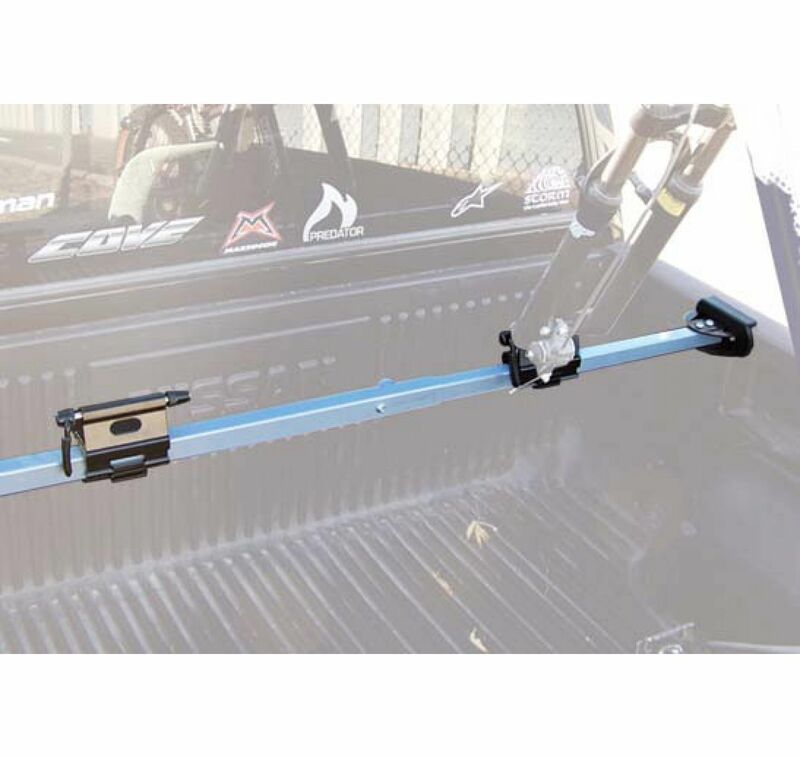 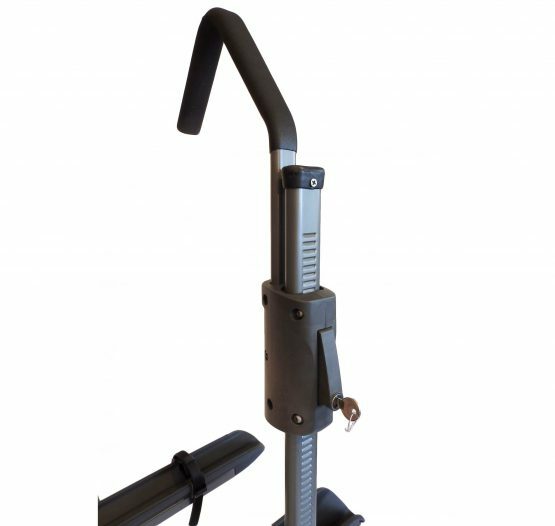 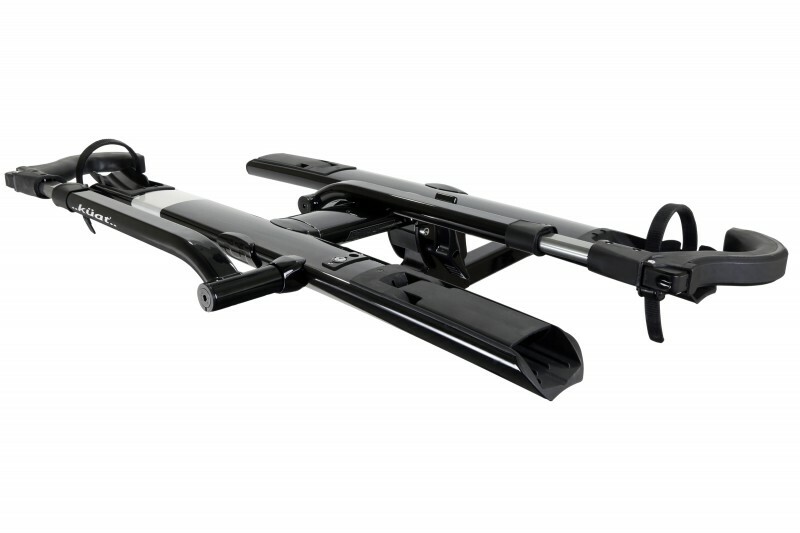 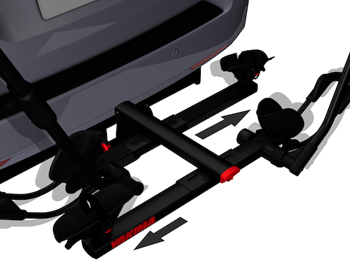 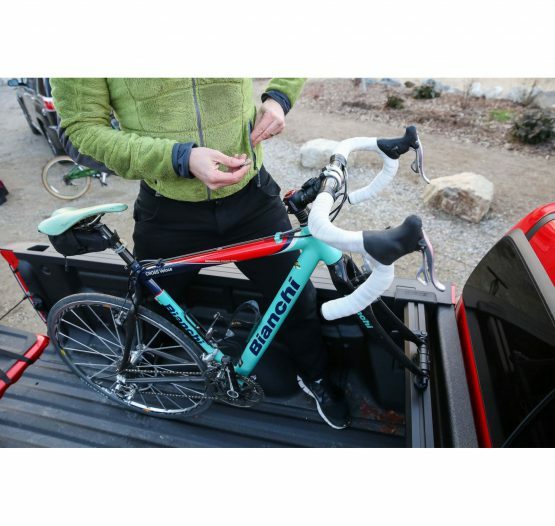 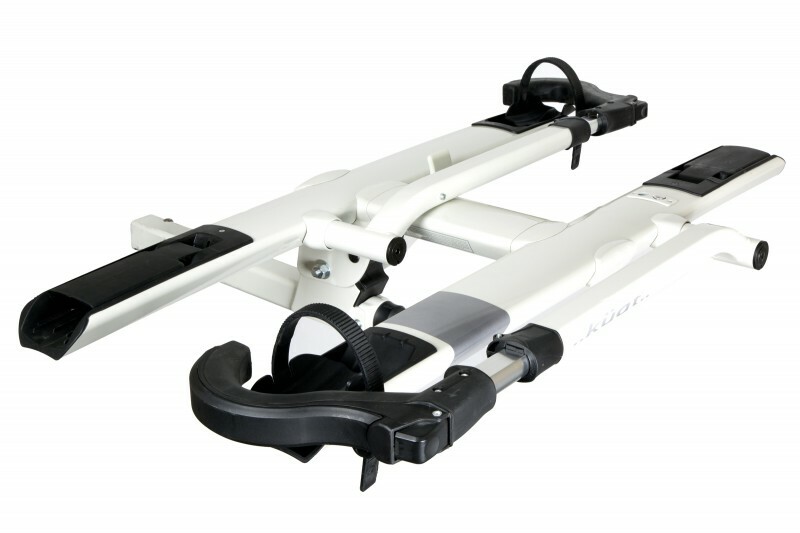 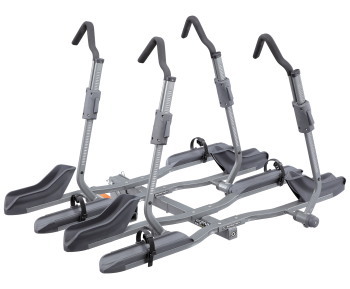 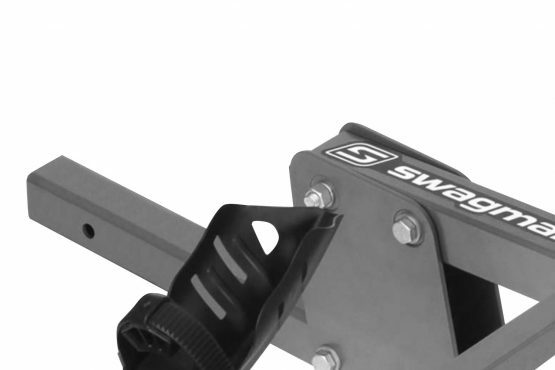 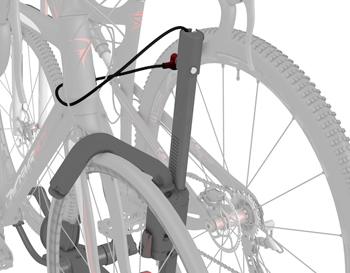 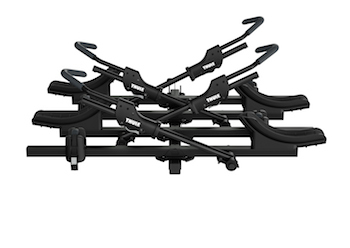 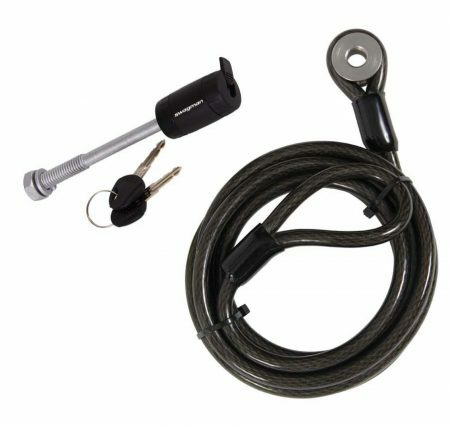 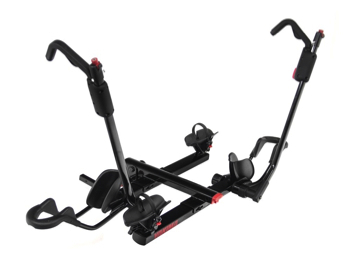 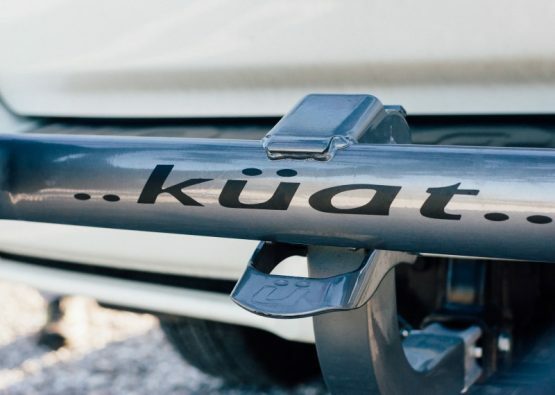 An UpperHand lever tilts rack down for vehicle access and folds it flat for storage while ZipStrips secure bikes to the rack and are fully removable. 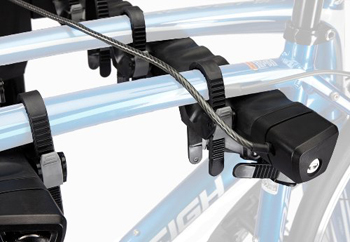 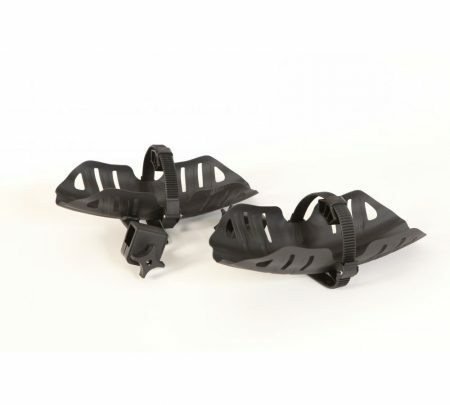 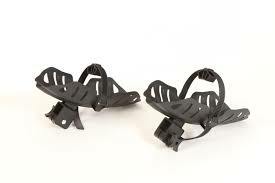 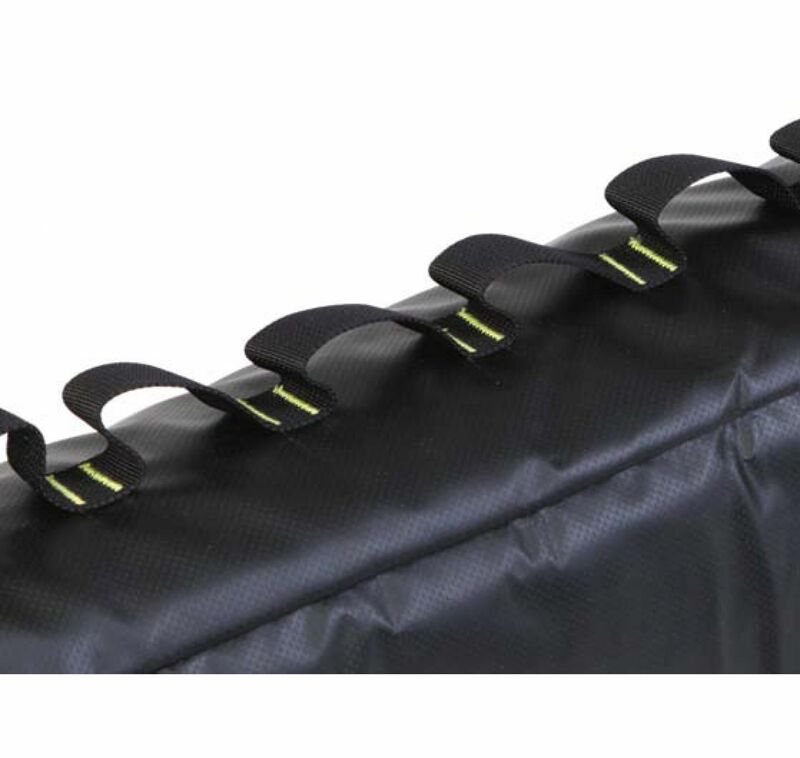 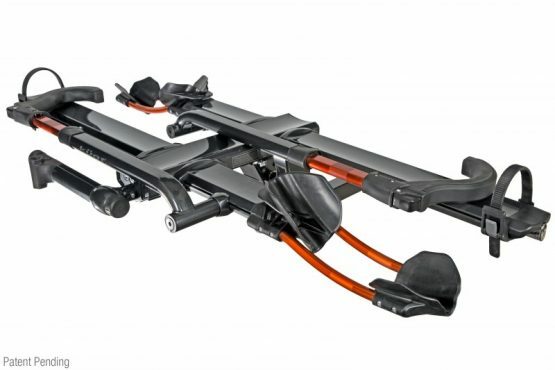 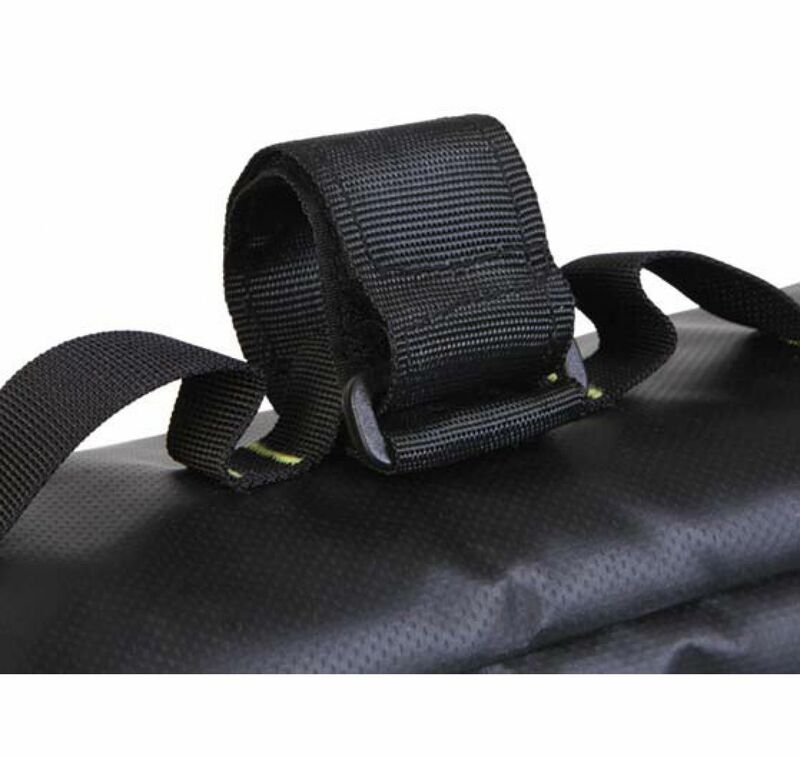 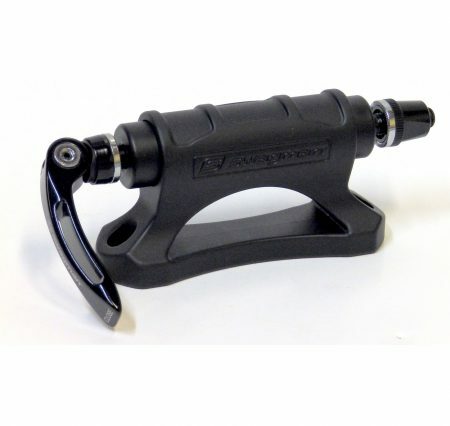 The RidgeBack 2?s Anti-sway cradles eliminate bike-to-bike contact. 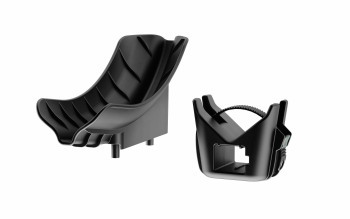 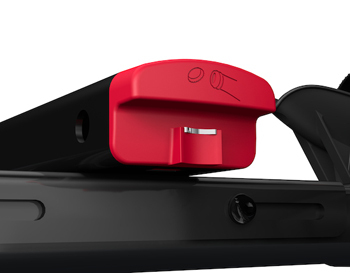 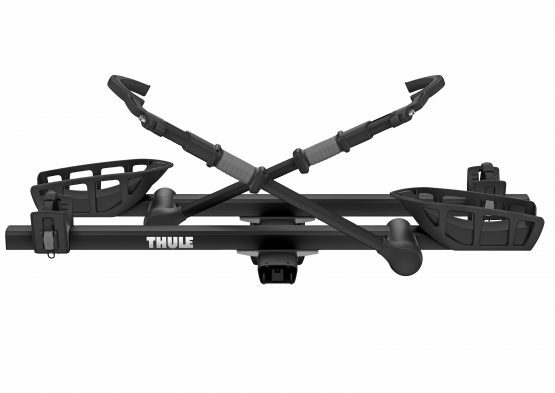 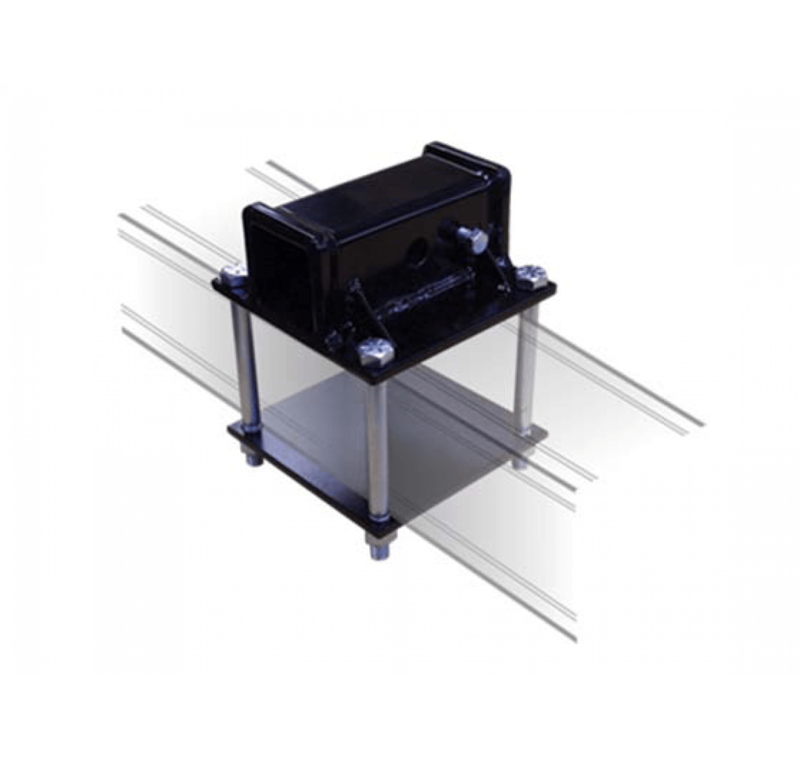 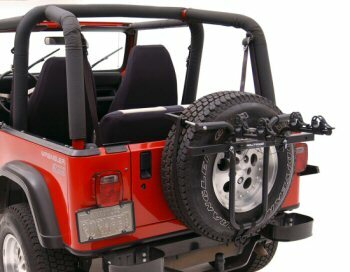 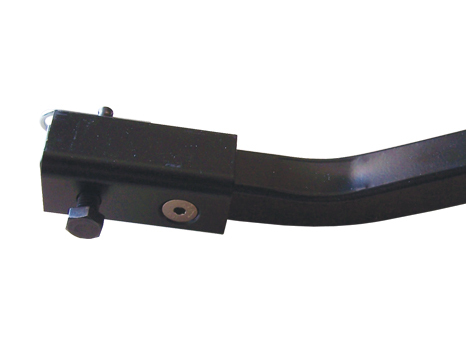 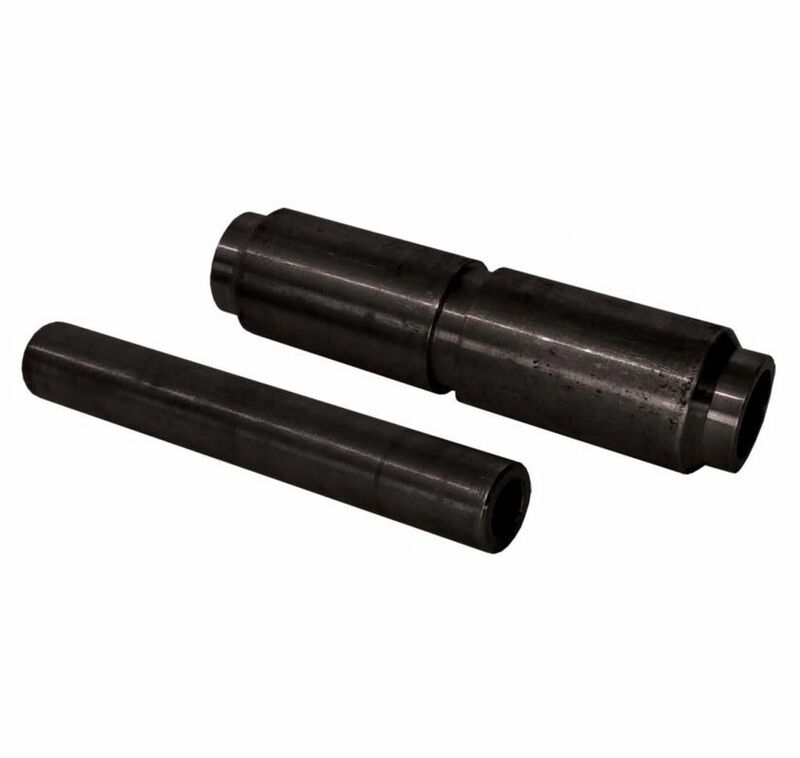 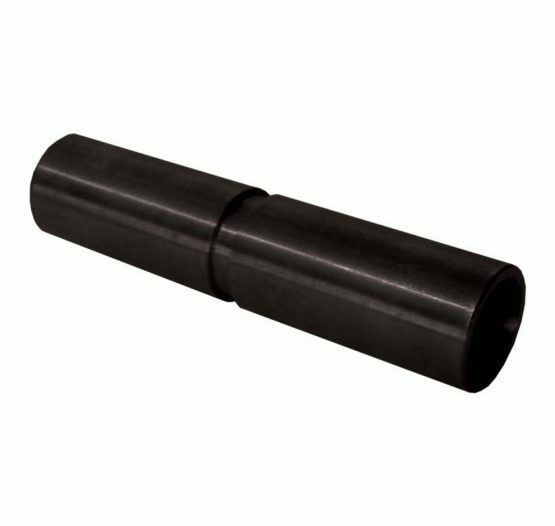 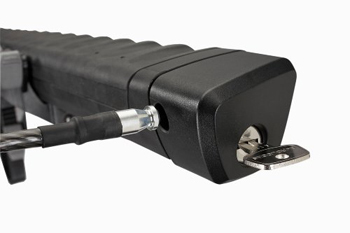 Fits 1.25″ and 2″ hitch receivers.